"Don't cause my children problems they would not have anticipated, men are many, you will get another man," Those were the words of Paul Musoke's estranged wife, Lukia Ntale, who was been pleading with the gospel artist, Judith Babirye, to leave her man. 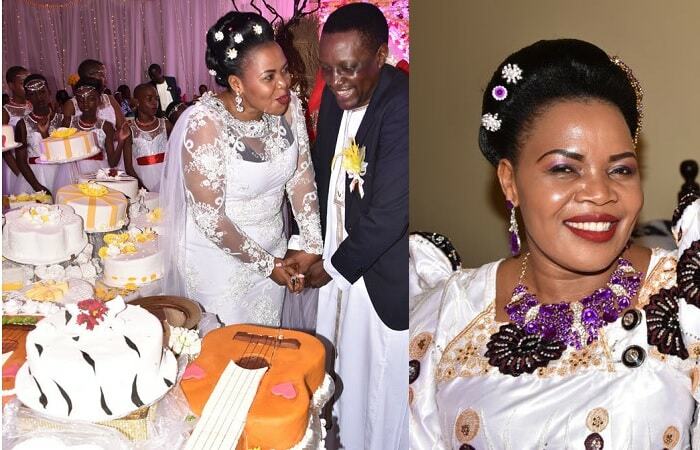 Judith Babirye on Saturday introduced Paul Musoke to her parents in a ceremony that doubled as an intro and wedding at Las Vegas Hotel in Bunga. The venue for the function was kept a secret till the D-day when invited guests were notified of the actual location by phone for fear of Judith Babirye's rival, Lukia Ntale, sabotaging the function. 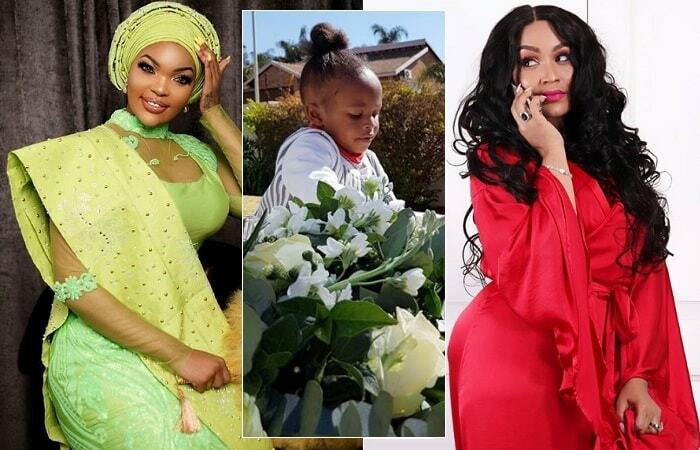 Several clips had done rounds online with the Lukia warning the legislator to keep off her man who happens to be the father of her three children, including twins, but Judith was tight lipped and did not respond to the clips until Saturday evening. During the function, the 'Omukisa Gwa Mukama' singer vowed to love her man to the time when their hair goes grey. Babirye also performed her latest song dubbed 'Eno Mbaga Ya Ddala' which literally means; 'This is the Real Wedding' for her hubby leaving the invited guests in wild cheers. Notable among those that attended was Vice President Edward Ssekandi plus several legislators. Judith Babirye is the Buikwe Woman MP while Paul Musoke Ssebulime is the MP for Buikwe North. "The man you want to introduce is married. I am his wife and we have three children. You are a mother, a woman like me and a Born-again. I warn you to leave my husband alone," But this did not in any way hinder the progress by Judith and Paul having their function. Babirye was previously married to Niwo and the divorce process is yet to be finalized, she quit the marriage citing domestic violence. "Babirye used me. But I forgave her and I pray God forgives her and her new husband too. She should read Matthew 5:43-48," Niiwo said. "If really God spoke to Babirye to get married again, I wish her the best. But for me, I will not rush into marriage. I will wait on God; I always do what God tells me to do," Samuel Niwo added.